Elite Choice protection can be applied to either a new or pre-owned vehicle and each provides 7 years of warranty coverage. 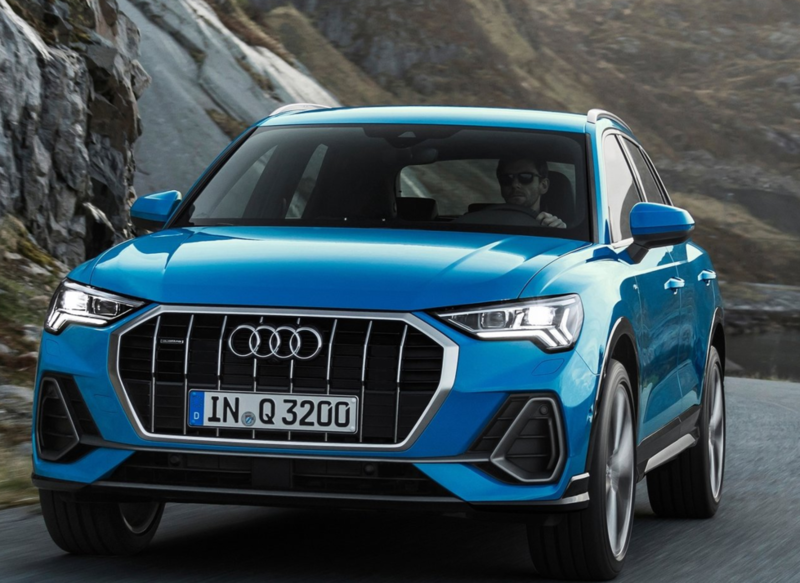 Audi Kitchener-Waterloo has chosen to utilize Elite Choice because they’re a local company with a solid track record and been protecting vehicles since 1975. Elite Choice Paint Protection utilizes a Teflon hydrocarbon resin combined with a multi-step application system to create a protective film so that damaging elements can be easily cleaned off. Elite Choice then warranties the vehicle against damage caused by environmental elements such as tree sap, acid rain, bird droppings, salt, and ultraviolet rays for 7 years. Spills and stains are almost unavoidable on your vehicle. Worse yet is the chance of a costly rip, tear, puncture, or burn to the interior fabric. Elite Choice products can be used to treat either cloth, leatherette, or leather interiors and provides a 7-year warranty against any of these incidents.